Based in Eccleshill, Bradford, West Yorkshire “Tree Dismantle”, is a family owned team of professional, fully Certified Arborists /Tree Surgeons. We offer tree services / tree work in both domestic and commercial areas throughout west Yorkshire, we offer all tree services, from tidying up that pesky tall conifer in the garden to removing the large Sycamore overhanging the house “no job too big n no job small” as we like to say. Here at “Tree-dismantle” we take pride in offering a safe, highly professional, cost effective and tailored service for our clients. Our professional team of tree surgeons carry out tree works to the highest standards BS3998/BS3998 and we have full cover insurance, £2m Public Liability. 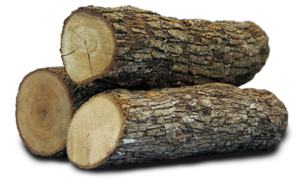 Firewood logs – We also supply top quality seasoned hardwood, Kiln dried logs and Kindling in Yorkshire and all surrounding areas… Order your logs today !